Dive into an explosive freshness. from the get-go. The touch of an Iris padilla overdose. The wild sensuality of patchouli essence. Gentleman Eau de Parfum deliberately causes trouble... and addiction. A tailor-made wood, an unexpected floral twist. 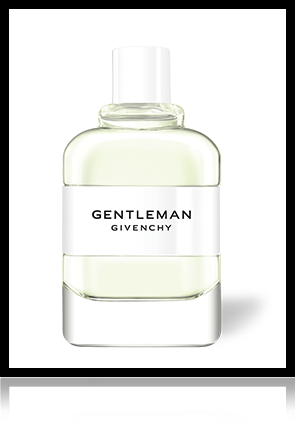 Gentleman Givenchy Eau de Toilette is a floral in masculine shades. It starts with the freshness of a pear with bite on a base of reassuring lavender. Then, the contrast of iris and a leather-patchouli accord structures this woody-floral fragrance with elegance. Givenchy breaks the codes and reinvents Cologne. 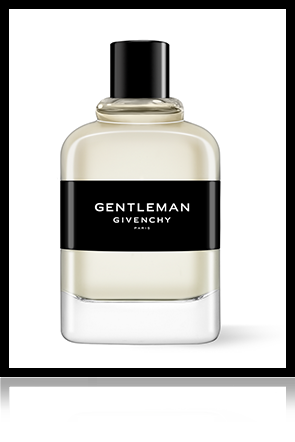 Fresh and unexpected, Gentleman Givenchy Cologne is the fragrance of a free spirit, who has decided to follow his own rules. Built from strength and elegance, this is twisted with an iris-infused electrifying citrus tonic. A liberating shot of vitality for when it’s time to let go, flip the rules, feel the rush. 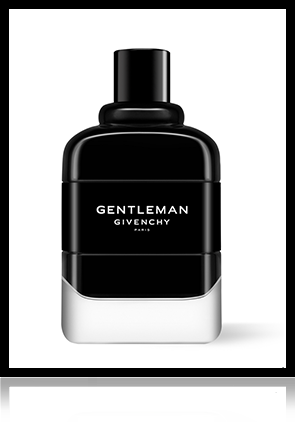 Gentleman Givenchy, a new intensity full of fearless and magnetic charm. A woody-floral Oriental plays an explosive tempo from the get-go. Warmed up with Tolu balm, the Iris heart plays a solo, full of strength and delicacy played out with a masculine pitch. The base echos with woody patchouli and the sensuality of black vanilla. Oriental and addictive. The perfume of men who dance to their own beat, always with elegance. 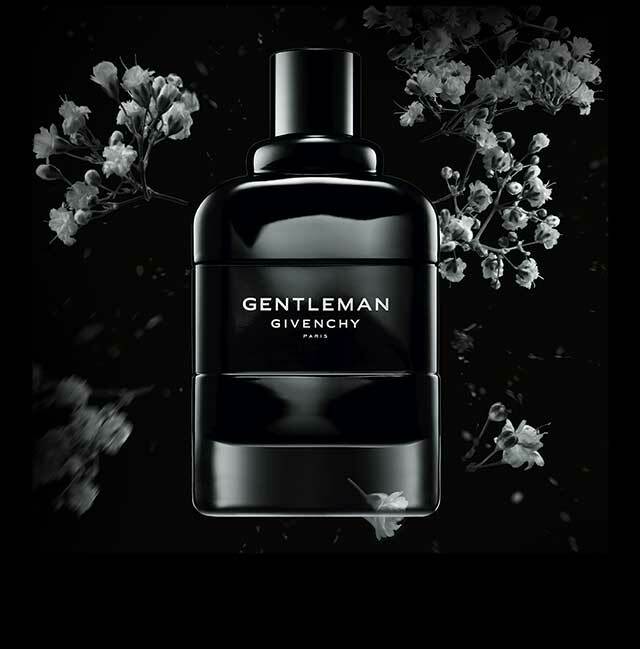 Gentleman Givenchy reveals a new vision of masculine elegance with a touch of daring enthusiasm and spontaneity. This Eau de Toilette offers audacious contrasts in a surprising floral twist where the powdery note of iris is now the messenger of manly tones. 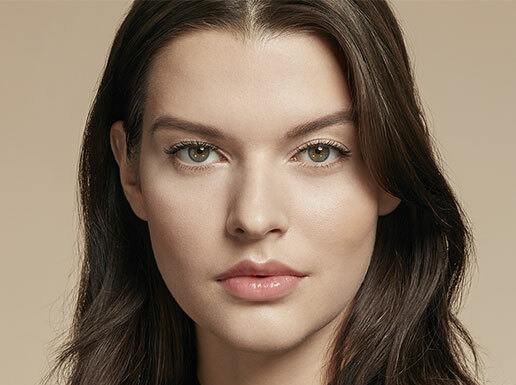 The leather-patchouli accord brings in its wake a sensual, vibrant dimension. 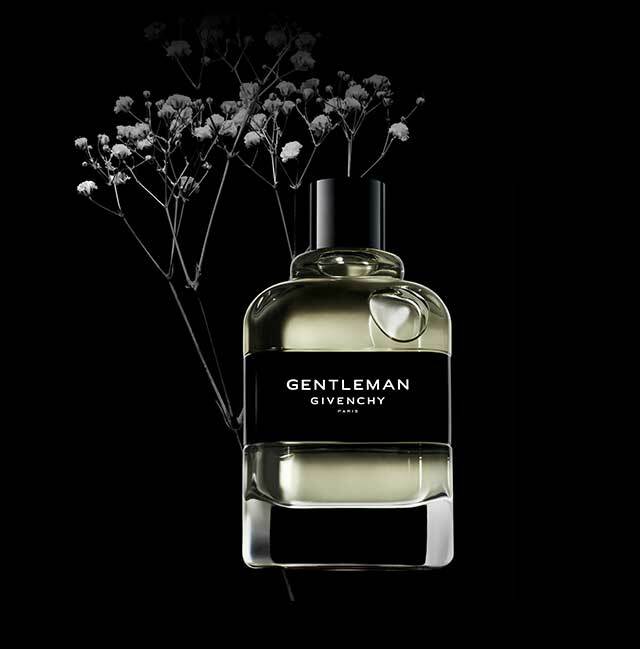 A woody floral fragrance balanced between unquestioned strength and confident delicacy.